Yes that's right, we’re giving you Free UK Delivery on all orders over £10 this weekend - the code goes live at midnight tonight!! Firstly enter the code: FREEDELIVERY into the discount code box, then simply select the free delivery option! Perfect chance to try some of those tea blends you've had your eye on for a while or stock up that tea cupboard! 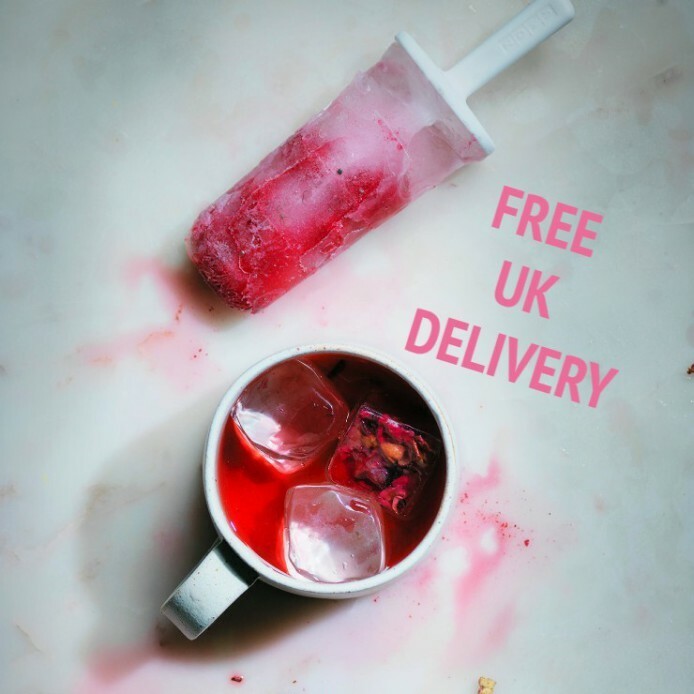 At Suki HQ we are loving the ICED teas, each blend is packed full of whole tea leaves, fruits, berries and herbs making them PERFECT for iced teas this summer! Don’t forget Iced Raspberry & Vanilla is our July Tea of the Month and is on special offer! No excuses to stay cool all Summer long with our amazing range of Iced Teas and Cold Brews!